In search of used Opel engines for sale? We’ll support you in finding an engine quickly! The instant you give us a call or submit the online engine enquiry form, your request will have transmitted automatically onto a considerable group of Opel scrap yards, rebuilders, car salvage yards and Opel engine importers. Simply select the applicable vehicle company enter your vehicle information and complete the form. Or give us a call! And then just relax and wait for favourable quotes to arrive to you via email or phone. Please be aware unfortunately we cannot promise any of the suppliers’ engines, action or services. Looking For Used Opel Parts? Engine Finder makes it simple to discover Opel spares for sale around South Africa. Making an request is also painless: simply just fill out a few fields from the enquiry form and then click on submit. After you have submitted your request, you just need to wait for estimates from the network of Opel scrap yards. looking for a complete engine on a Opel Mariva 1.4, 2006 year model, in the Mafikeng area. I need this engine for my car at an RMI accredited workshop. My insurance will be covering it, please inform me asap. Hi I would like to enquire about the engine opel corsa D 1.6 turbo or corsa opc. Would like to enquire whether you have any 5W 1.6i in stock? Or alternatively 7W 1.8i. For corsa utility 2007 or corresponding model year engines. If you do could you please provide me with pricing on both. looking for a new or second hand engine for a Opel 1.6 Classic, 2006 year model. looking for a complete new or second hand engine for a Opel Corsa 1.4, can either be a 2004 or 2006 year model. I need an engine for a 1993 Opel Astra, I am situated in Mpumalanga, please call back with price and availability. called looking for a sub-esembly. I am looking for a complete engine for an Opel Corsa, 1.4, 2012 model, Z14XEP19TF5919. need engine block that is compatible with aircon. Used Opel engines will absolutely be a lifesaver for vehicle owners, but you need to be careful when you’re buying. 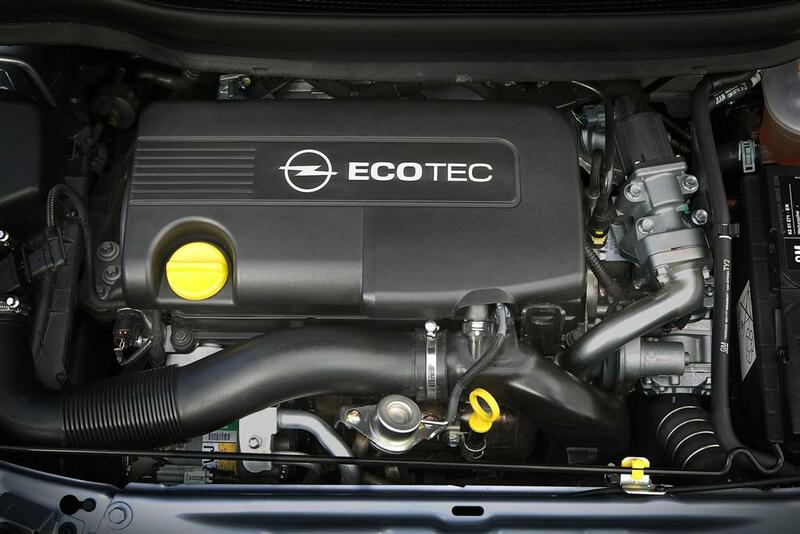 We will provide some great tips regarding how to get the best used Opel engines in South Africa. You have to know what you will need before you purchase used Opel engines. If you’re searching for second hand Opel motors for sale or you are only searching for spares, it is advisable to know what you may need. The best thing that you must do is to take down the engine number and make an enquiry with us. This is really important because you do not want to waste any time to return to the shop because you bought the wrong engine! It is not a bad thing to ask questions and it’ll boost your knowledge. You can even develop a good relationship with the shop owner if you could ask them about engines and cars. Before you buy anything, you must determine if a used part is definitely good for repair or not. If you crack a tail light or you break a motor mount, a used part might be a good solution. Nevertheless, there are times where you must purchase brand new ones, specifically for starters, brake rotors and more. Used Opel parts can actually give you a less costly alternative, but this will never be an overall solution. If you want to find imported Opel engines for sale and others, you have to be sure that a used engine will be a good option before you buy.